To provide you with a positive experience in San Juan, we have made arrangements for a scenic highlight tour of both Old & New San Juan. fortresses and the old Spanish style homes. In contrast, our excursion will also drive through the new city with its mega-resorts and modern office buildings. 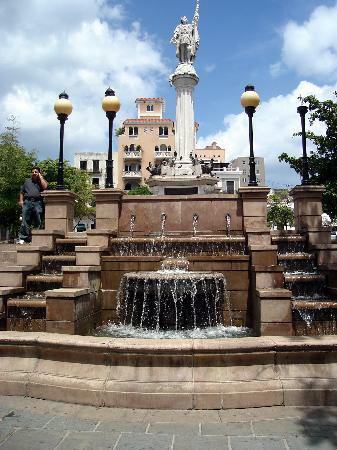 Free time at Plaza Colon for shopping, pictures and to view the local surroundings. Restroom facilities available at most stops.